Aug. 2, 2016, 1 p.m.
By Shan Wang @shansquared Aug. 2, 2016, 1 p.m. Still debating whether to make your #content AMP-compliant? 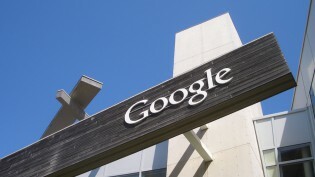 Google is giving you by far your biggest nudge yet, and this one goes well beyond publishers. 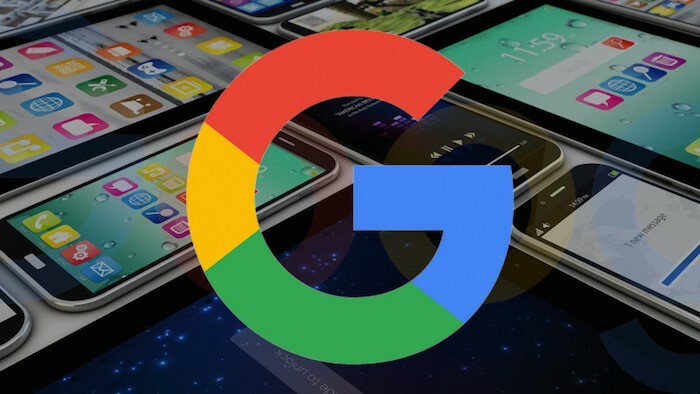 A boost is coming, however: Google is now planning to show AMP links everywhere in its mobile search results — that is to say, in a place that probably drives a lot of traffic to your site. Wherever there’s an AMP page, Google will display it in the result (with an accompanying AMP lightning bolt). The boost does not come with any changes to the search rankings, and there are no plans to add a specific AMP signal into the Google search algorithm, Richard Gingras, Google’s head of news and social products, said. (Though page speed, which AMP targets, is already a small signal.) Users can test out how AMP pages will be displayed in an “early preview” — type in some search terms to try it out here on a mobile device. Google is looking for feedback from developers and publishers, and publishers who haven’t formatted their pages for AMP can get a sense of what they’ll be missing out on. 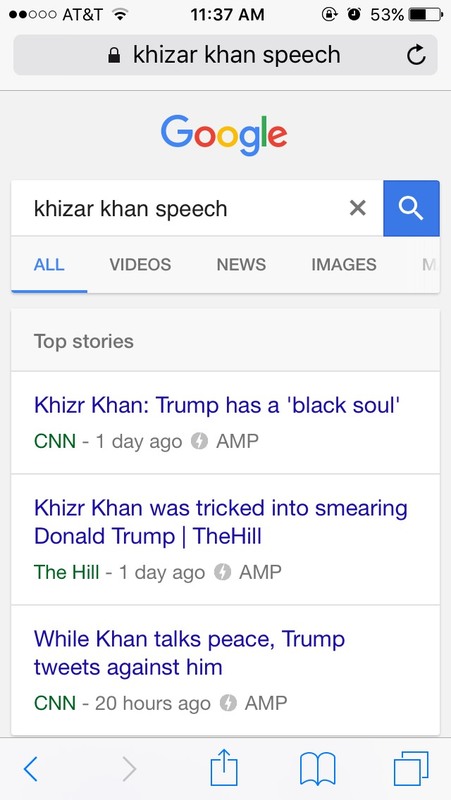 Previously, the primary place where AMP pages showed up was a specially-created news carousel at the top of a search results page. When the carousel was first introduced in April, results were thin; now I frequently see AMP results when searching for a news event, so the list of publishers adding AMP content is increasing palpably (150 million AMP documents so far and “tens of thousands of publishers publishing hundreds of thousands of new articles every day,” according to an official Google statement). The AMP carousels will continue to exist as AMP pages are folded directly into search results. Non-news publishers have been getting on board the AMP train too: I bought Ghostbusters movie tickets through an AMP’d Fandango page just the other day. Ebay recently added 8 million sale pages, highlighting the AMP project’s expansion into e-commerce (there’s a dedicated e-commerce working group to tackle issues specific to the industry). Recipe pages from sites that have adopted AMP are starting to be collected in their own “Food” AMP carousel in the search results. WordPress offers an AMP plugin — helping account for millions of of those webpages — and there are other tools out there to help with the conversion. Squarespace, too, now offers easy AMP support for all of its blog pages. Take a look at Google’s roadmap for its AMP project: Anyone publishing to the web not on board, or without the resources to get on board, should be thinking hard about the choice. POSTED Aug. 2, 2016, 1 p.m.
Wang, Shan. "Google AMP is about to become a much bigger deal, showing up in everybody’s mobile search results." Nieman Journalism Lab. Nieman Foundation for Journalism at Harvard, 2 Aug. 2016. Web. 18 Apr. 2019. Wang, Shan. "Google AMP is about to become a much bigger deal, showing up in everybody’s mobile search results." Nieman Journalism Lab. Last modified August 2, 2016. Accessed April 18, 2019. https://www.niemanlab.org/2016/08/google-amp-is-about-to-become-a-much-bigger-deal-showing-up-in-everybodys-mobile-search-results/.